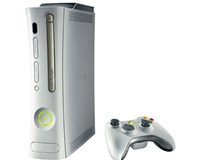 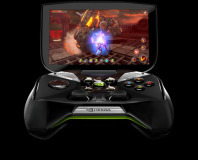 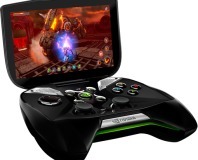 Nvidia has revealed a portable games console at CES. 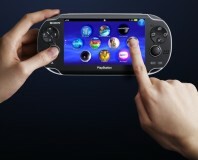 Sony has confirmed it is developing an external battery pack for the PS Vita. 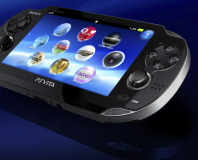 Sony has revealed the full technical specifications of the PS Vita. 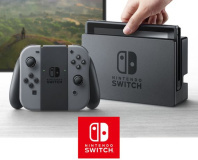 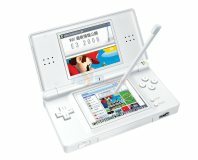 Nintendo has successfully lobbied the UK Government into making R4s illegal. 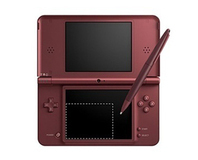 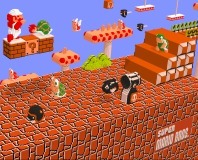 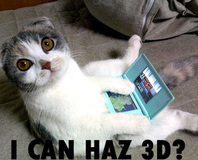 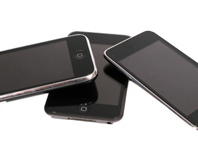 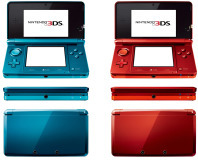 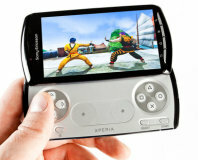 New figures from a Japanese trade group suggest handheld game piracy cost £29bn over five years. 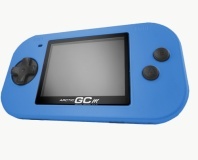 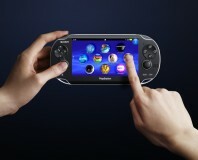 Sony has provided official release dates and prices for the new handheld system, the PlayStation Go. 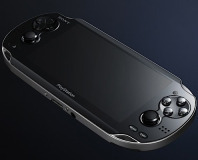 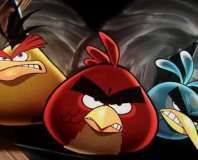 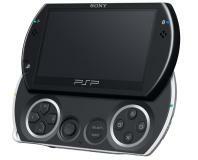 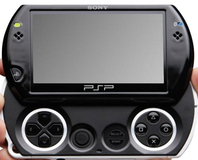 Videos and photos of Sony's new PSP model, the PSP Go, have been leaked online in the lead-up to E3.